Stop by our famous blow dry bar for a superior hair service. 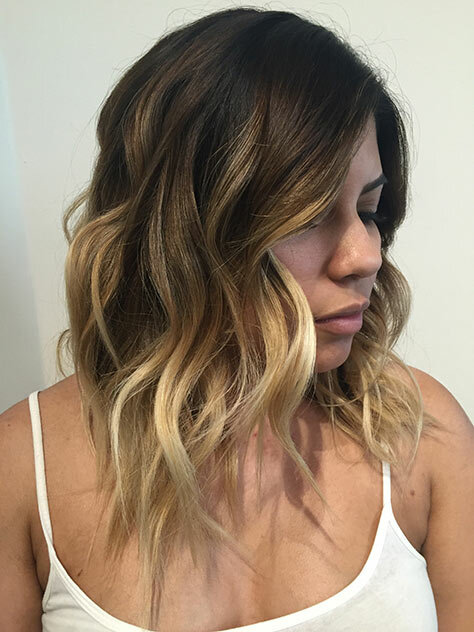 When you get your hair treated at Alex’s Salon in Santa Barbara, you can rest assured that you’re getting an A-list service. We train all our hair stylists in Alex’s exclusive standards of the classic and modern hair designs. The stylists receive ongoing education in all the latest Schwarzkopf hair collections to make sure our styles are consistent with the style you’d get if you were to have your hair service performed by the expert, Alex, himself! We determine the pricing of our services based on the amount of experience or education each stylist in our salon has received, so you can trust that you’re getting a fair price for the hair services we offer.